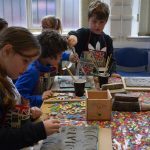 We have launched a programme of creative workshops open to anyone over the age of 16 (apart from Saturday Art Clubs and Family Ceramics which are open to younger participants). Please see refund and cancellation policy at the bottom of this page. 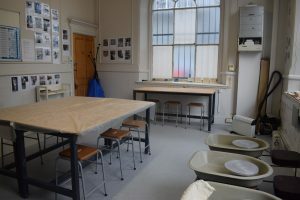 If you would like to receive an email when our new art classes in Manchester go live you can sign up for the Public Creative Workshops mailing list here, and receive up-to-date, regular information about our exhibitions and events by subscribing to our Gallery Events mailing list. 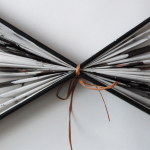 18:30-20:30, May 9th £7.50 inc. refreshments A playful take on drawing – fun, sociable and creative evenings- discover a range of drawing techniques and how much fun drawing can be! 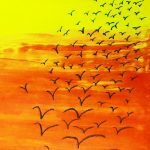 Games and exercises will help you to experience a relaxed and experimental approach to drawing and all abilities are welcome. Click for more. 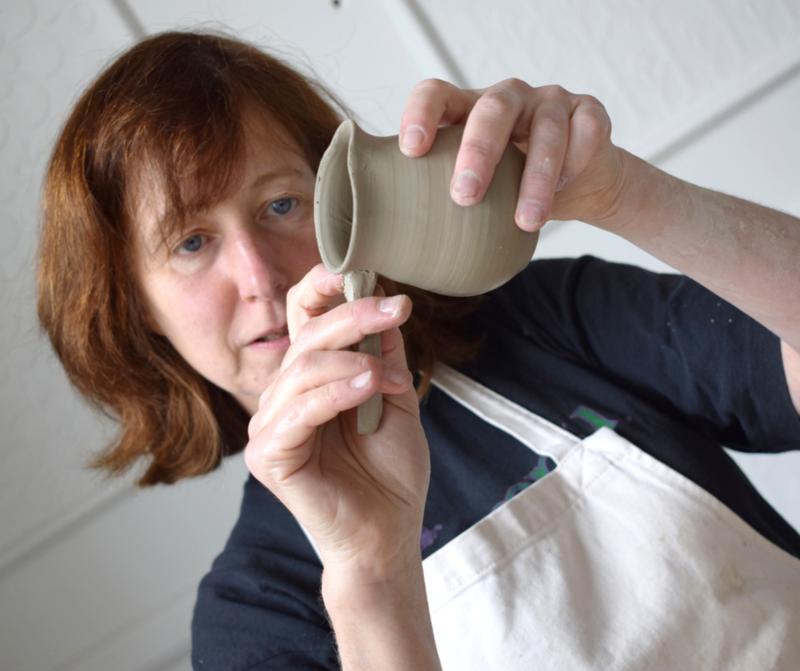 Starts April 25th £90 Following a sell-out course in January, we are offering another chance to explore a range of pottery skills over 6 evenings with tutor Sharon Giles. 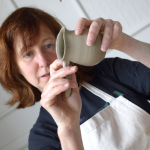 Developing hand building techniques such as thumb pots, coiling, slab building and decoration, Sharon will support you with your own ideas – if you have previously attended a course she will ensure that your pottery skills continue to grow! Price includes 2kg clay & firing. Details and bookings here. 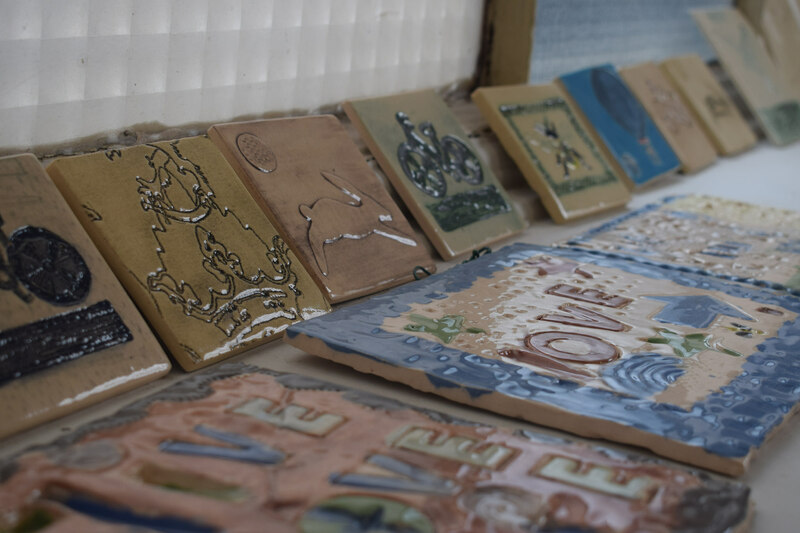 Ceramics: Monthly Pottery Studio £10 per session Do you have some pottery skills but nowhere to practice? 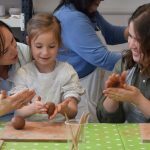 Come along to our monthly clay sessions and work on your own projects using our fantastic clay studio with the support of our fantastic Pottery Pioneers Team. Details and bookings here. 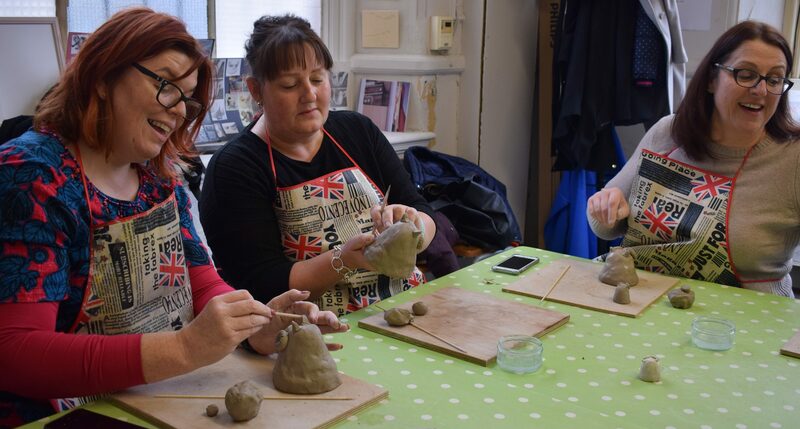 April 27th £10 Join us for a fun 1 hour session to make fish from clay with our pottery team, which will be fired at Arc following the workshop. Suitable for beginners aged 5 and over (adults welcome too!). Price includes all materials and firing. Details and bookings here. 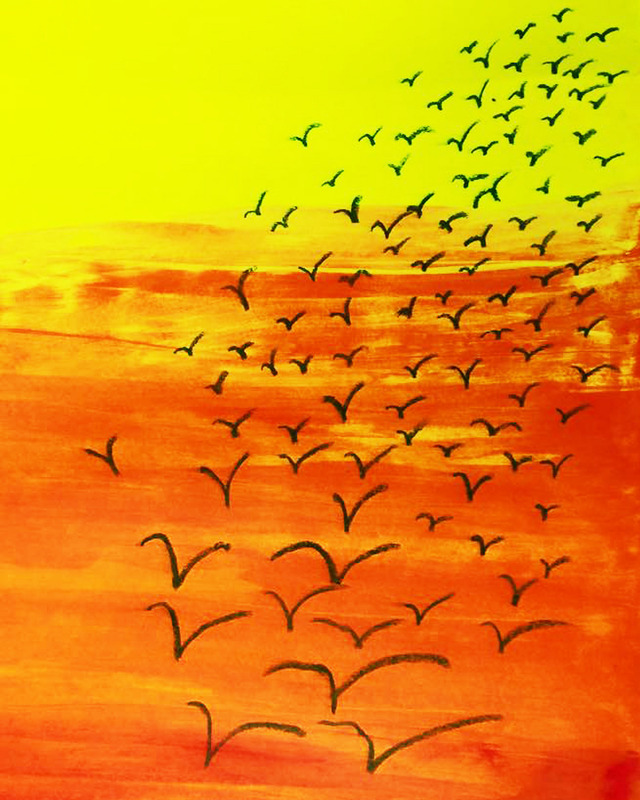 £20 EB Explore watercolour landscape painting with local artist Sue Diskin. This half day workshop will introduce you to the techniques needed to capture your favourite places in watercolour. All materials provided and no previous experience necessary, Details and bookings here. 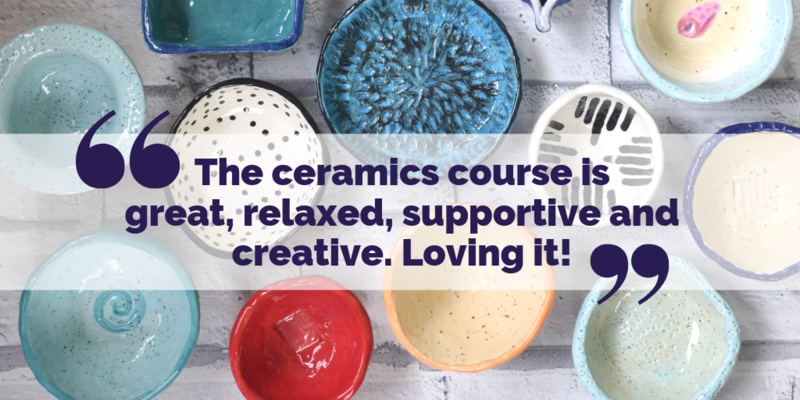 £30 EB Learn how to roll, mould and decorate clay to create a ceramic wall plaque in the shape of a vase of colourful flowers with Arc potters, Louise & Sharon. Your work will be fired at Arc following the workshop. Suitable for all levels of experience. Price includes all materials and firing. Details and bookings here. welcome. As part of Hey Clay! 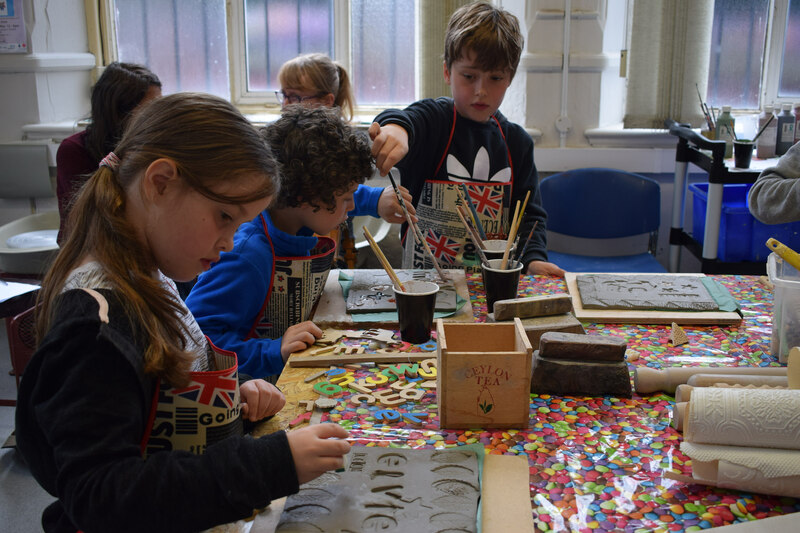 2019, a national cerlebration of clay that provides the opportunity for peopel to visit pottery places across the country and unleash their inner potter – we invite you for a FREE drop-in and play session! 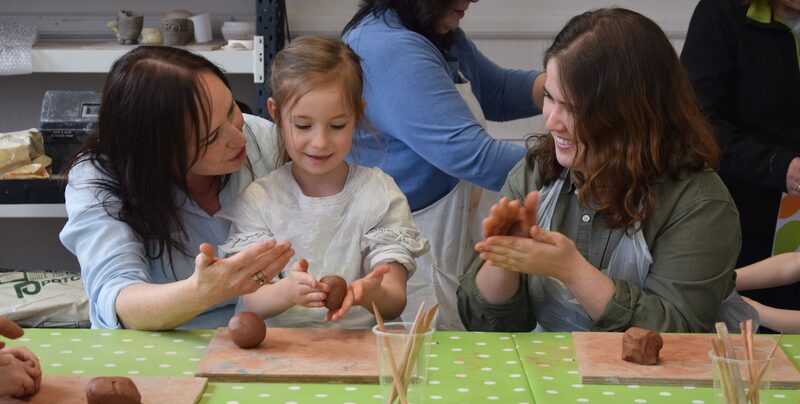 Our theme is ‘A Pottery Tea Party’, and our ceramics team will be on hand to help you shape cakes, sandwiched, pies, teapots – anything you think should be at a tea party… even a teddy bear! Then you will be welcome to take your set home with you when you’re finished. No need to book. Centre visitor information here. Or Facebook page here. 10:30-13:30, Sat May 25th £30 Be inspired by patterns from the sumptuous architecture and textiles of Central Asia before learning how to draw your own mandala design, freehand with ink. 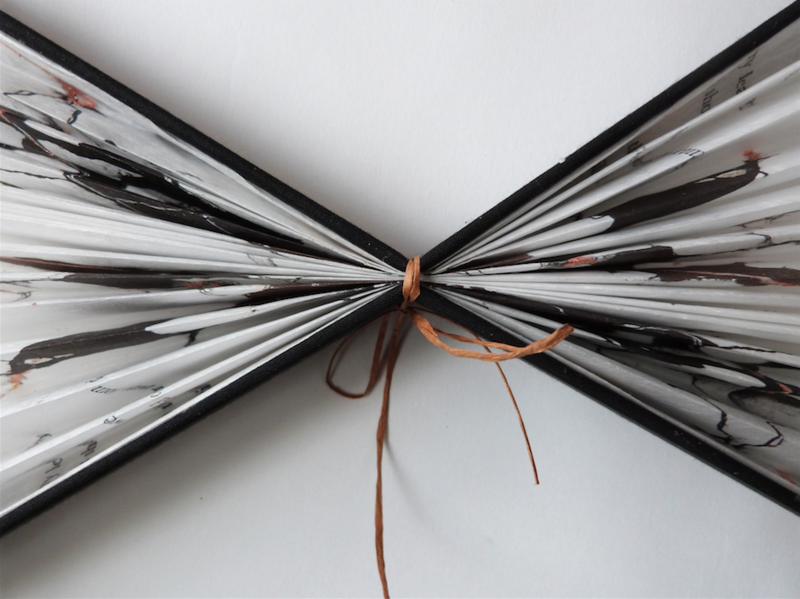 Add an extra dimension to your piece by including origami if desired. 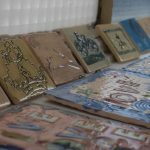 By the end of this workshop with artist Lizzie Hobbs, you will have produced an intricate piece of artwork to take home and colour in. All abilities welcome, ages 16+. Details and bookings here. 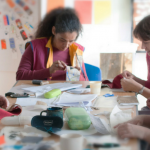 Monthly Saturday Art Club Workshops Jan-Nov 11:00-15:30, Mar 30th, Apr 27th plus 7 more. 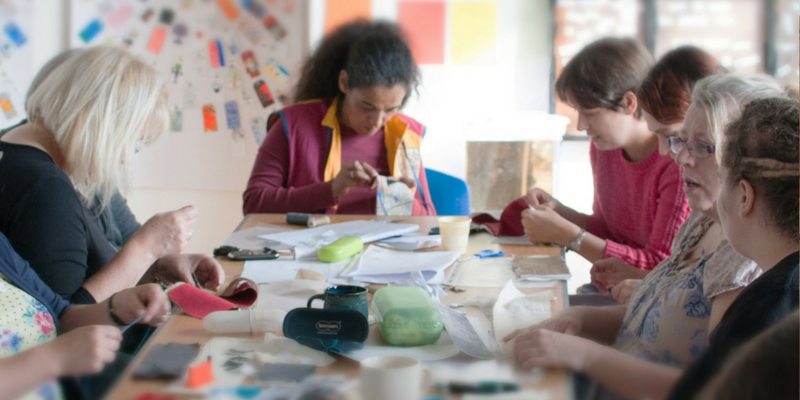 Suggested £2 donation Adults & children welcome on the last Saturday of every month for Arc Saturday Art Club! 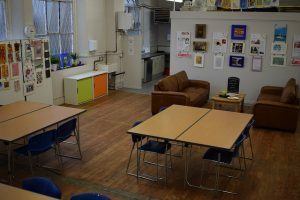 Arts activities are drop-in and run from 11:00-15:30. Click here for details. Please check dates and times carefully before booking. We understand that some unforseen circumstances may arise, so if you are unable to attend your booked workshop and it’s more than 14 days in advance of the start date, then we will try to offer a transfer to an alternative date or workshop. We appreciate that it is not always possible to find someone who can buy your ticket from you and will refund your ticket. If cancellation is within 14 days of your workshop I’m afraid we are unable to offer a refund due to the uncertainty of being able to fill the space at short notice. We do understand that sometimes unforeseen circumstances may mean that you can’t attend so we are happy for you to send along a friend to take your place or to pass or sell it to somone – just let us know. Our right to cancel a workshop. Should we need to cancel a workshop due to unforeseen circumstances, we will give you as much notice as possible of the cancellation. We will give you a full refund or if you prefer a transfer to an alternative available course, space permitting we will try to accommodate this. Unfortunately, we cannot accept any liability for travel or other costs. Tickets do not need to be printed.